Many of the Icons surrounding the sanctuary of St. Nicholas Church are of miracles performed by Jesus Christ, some are parables. 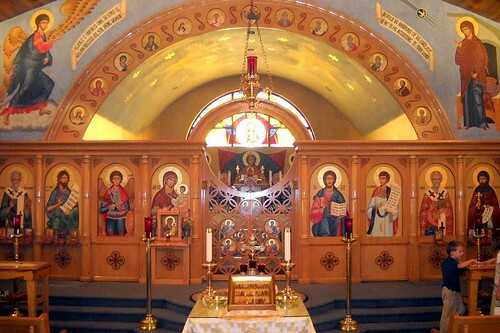 These Icons were written by iconographer, Dennis Bell. Below are links to some brief videos of several of those Icons.